If the Ramones had come after Jesus and Mary Chain it’s likely they would have sounded a lot like the UK trio Wild Smiles. 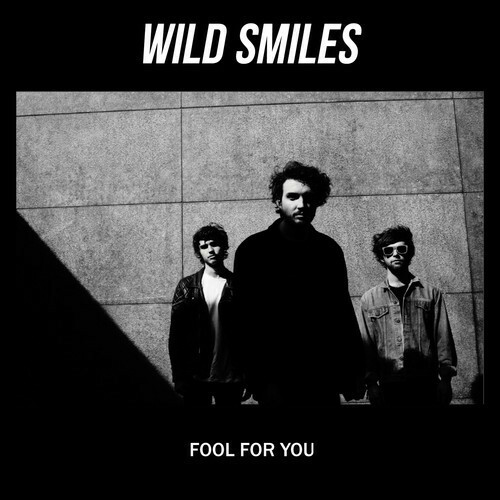 Currently working on their debut album, Wild Smiles issued its first single, “Fool for You,” a song sure to be played at upcoming live shows in and around London. Dates here. Stream “Fool for You” below and head over the band’s Facebook page to download the track.